Bacharach’s Renaissance Pavilion recently earned a Joint Commission Accreditation as a Nursing Care Center with a Certification in Post-Acute Care.After a joint replacement, illness, injury or surgery, Renaissance Pavilion’s therapists and nurses help patients rebuild strength and regain independence. Each patient has a customized, interdisciplinary plan of care with case management to ensure optimal outcomes and patient satisfaction. Awarded a four-star rating by Medicare, Renaissance Pavilion has newly renovated rooms with cable, spacious dining accommodations and is only steps away from a spectrum of services, making it the perfect place for short-term rehabilitation stay. The Joint Commission is a nonprofit organization that has accredited and certified more than 20,500 health care organizations and programs in the United States. Their accreditations are nationally recognized and signify an organization’s commitment to meeting performance standards. Launched in 2013, the Nursing Care Center accreditation is designed to help facilities achieve, demonstrate and maintain consistent excellence in its services. 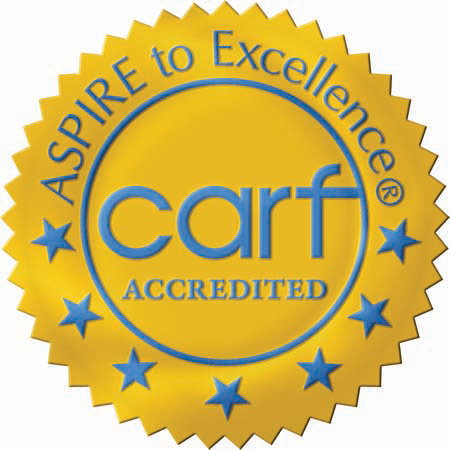 The accreditation is awarded to facilities that focus on patient-centered care, having an experienced staff, key care processes that contribute to patient outcomes and transition of care. The Post-Acute Care specialty certification provides additional recognition for nursing care centers. 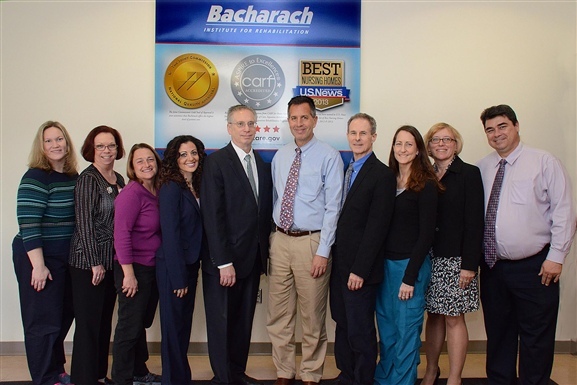 It recognizes organizations, like Bacharach, that offer advanced, rehabilitative services for individuals within a nursing care center setting. To learn more about all that the Renaissance Pavilion has to offer, call 609-652-7000.